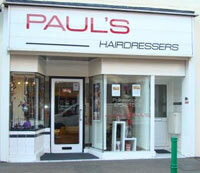 An exciting opportunity has arisen at Paul’s for a part time stylist . Either employed or self employed, clientele is in place. 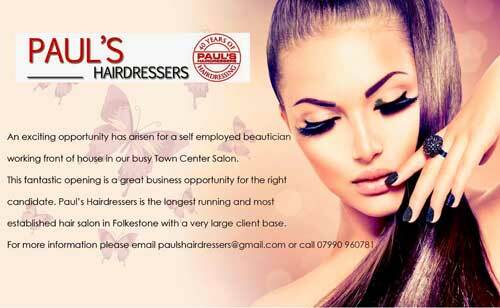 For more information email Paulshairdressers@gmail.com or call 01303 252153 for more information. Wella Gift Boxes make fantastic Christmas Gifts . Now all in stock at Paul’s pop into purchase yours before they're gone. 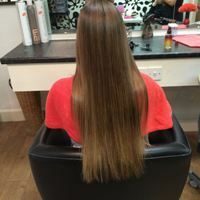 At Paul's Hairdressers in Folkestone, we cover all aspects of hairdressing from Children & Gent cuts to the latest Colours and Keratin treatments. We are also Colour Specialists. 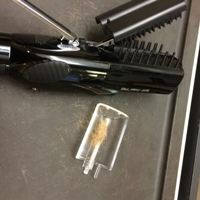 All of our Stylists have a minimum of 5 years experience in a salon and we ensure our staff are at the cutting-edge of new techniques in hair care, proving what a great environment we have, enabling all staff to keep up to date with all the latest colours and styles to make sure you look your best. For a full list of our services, click here or visit our Services page. We are a very competitive salon with low prices to suit every budget. We also have many offers running regularly, so best to keep an eye out. 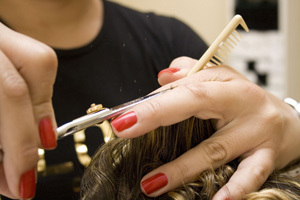 We are a very friendly salon with a welcoming atmosphere with a fantastic environment. 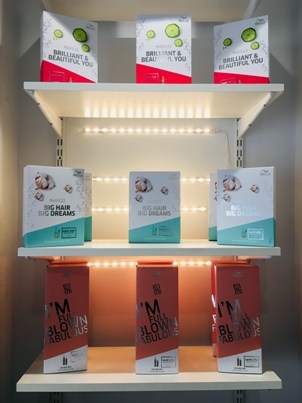 Why don't you pop in and see for yourself! We have an exciting & valuable 'Offer of the Month', so please call us on 01303 252 153, follow us on Twitter (link above) or pop in to find out more! STOP! - LOOK! 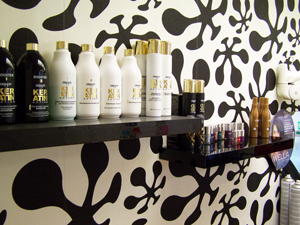 - New in the Salon! 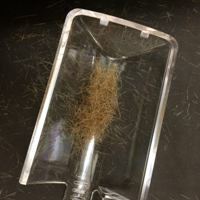 Developed with today's increasingly demanding clients and their busy lifestyles in mind, Rapture's rapid extension technology delivers a full head of natural looking hair in under 60 minutes. And now introducing the new... Rapture Party! Honey is our Beauty Therapist , Barber and now our fully qualified Hairdresser. 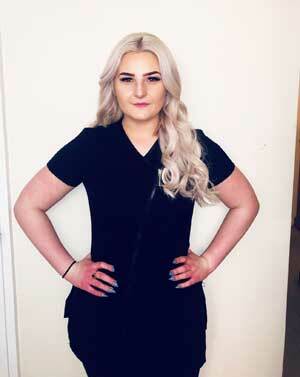 Honey has been in the Hair/Beauty business for 5 years with a wealth of salon experience. 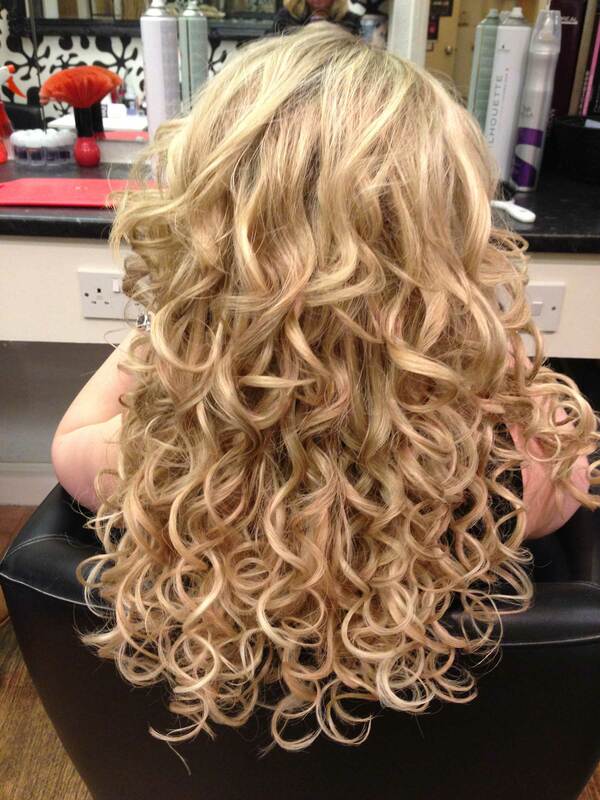 For all new Hair customers Honey is offering 20% off all Hairdressing Tuesday through to Saturday for a limited time. Mention this advert when booking.